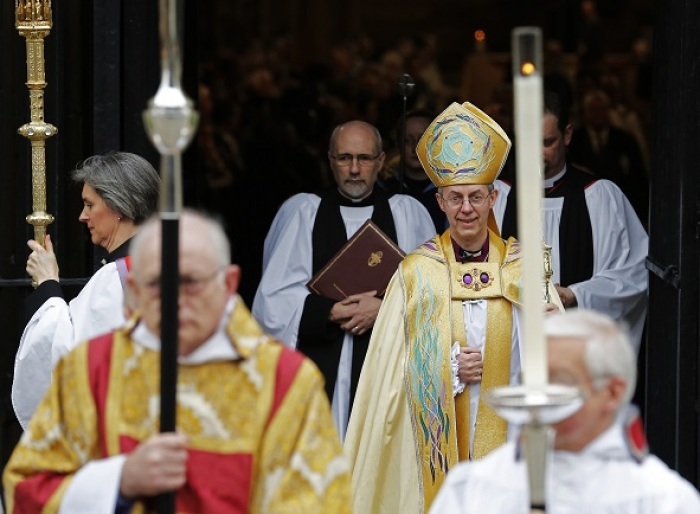 A top Anglican theologian has warned that traditional Christian teaching, such as believing that Jesus is the son of God, could become "criminalized" in the U.K. in light of the government's new anti-extremism orders. The Telegraph reported on Monday that the Rev. Mike Ovey, a former lawyer and now principal of Oak Hill Theological College in London, was referring to British PM David Cameron's new "Extremism Disruption Orders" proposal. Ovey warned that the measures would be a "disaster area' for mainstream religious teaching. The proposal is expected to defend what it has outlined as "British values," such as democracy, tolerance and the rule of law, and crack down against views that go against those values. Ovey warned, however, that unless clarified, the measures could very easily be used to target preachers and the curriculum of colleges such as his. There have been a number of recent cases where Christian preachers have been arrested after people complained their message was homophobic or condemnatory. Ovey added that it could also lead to the government establishing a link between the Church's teachings against abortion and violent anti-abortion groups. "That is essentially a government saying trust us with your civil liberties. I would say, frankly, human experience tells us the last thing you ever want to do is trust a government with your civil liberties," he said. "The government is going around saying it is all a time of national emergency. I think I want to say we have been there before and got the T-shirt. It doesn't work." Cameron and his Conservative Party achieved a surprising victory in May's general election, giving them a narrow-majority. The British PM has said on a number of occasions that he is a Christian, and in an Easter message this year said that Christianity is "the bedrock of a good society." Cameron identified the values of Easter as "compassion, forgiveness, kindness, hard work and responsibility," and said that faith is an inspiration for millions of people to make a positive difference in their communities.